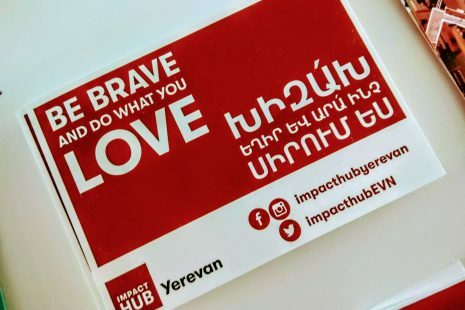 During my stay in Armenia, I met Anna Vasilyan from the Impact Hub Yerevan. She gave me an inspiring deep-dive into the startup scene. 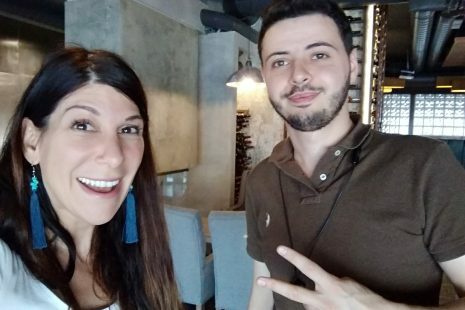 An interview with Ashot from the Armenian Blockchain Foundation Nooor.